The upcoming girl group Yuehua Entertainment has introduced their first member, Sihyeon! 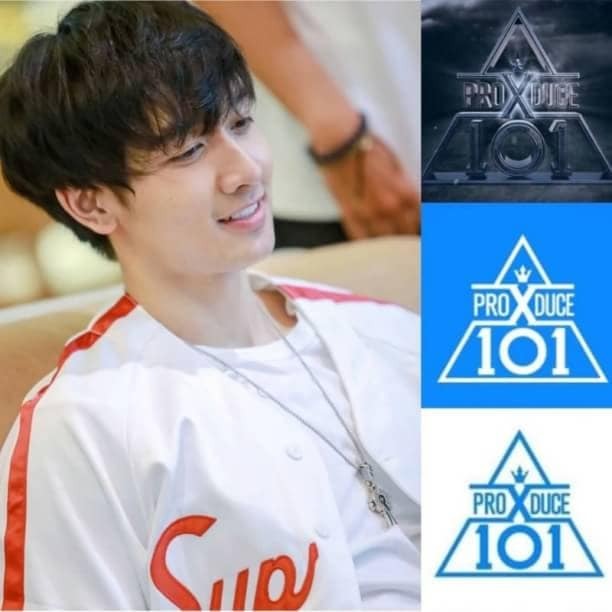 The members who were revealed must have been familiar to fans because he had appeared in the 'Produce' series. Previously Yuehua Entertainment has also released animations from the girl group Everglow logo through their official social media accounts. Until now, it was discovered that their official debut was unknown.